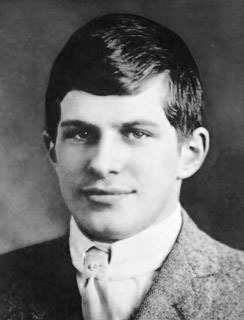 William James Sidis (1898-1944) was considered to be a prodigy during the early part of the 20th century, although many have questioned claims regarding his intellectual prowess(a). Around 1935 he wrote The Tribes and the States , which dealt with the prehistory of the Native Americans. In chapter one he devoted much space to a consideration of Atlantis, which he located in the Atlantic and believed it to be the original home of the ‘Red Race’(b)! The book was not completed or published at the time, but is available today as a Kindle ebook.